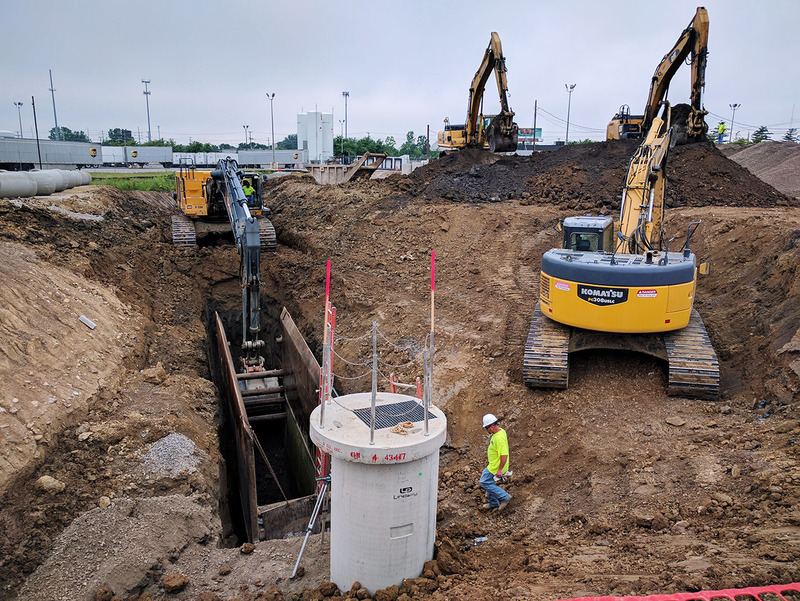 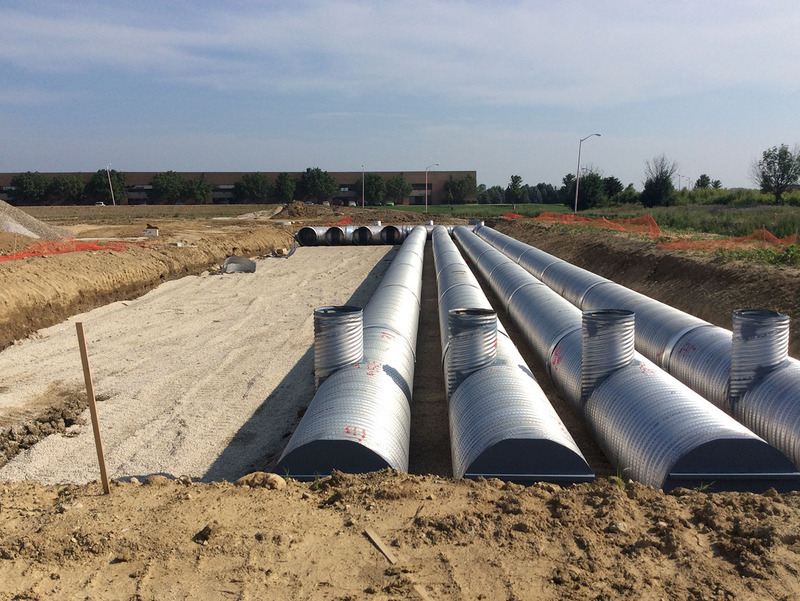 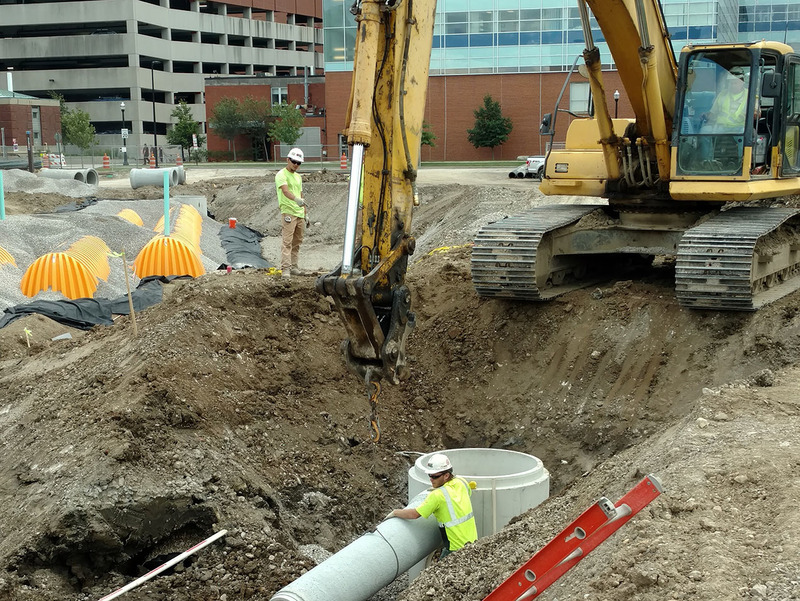 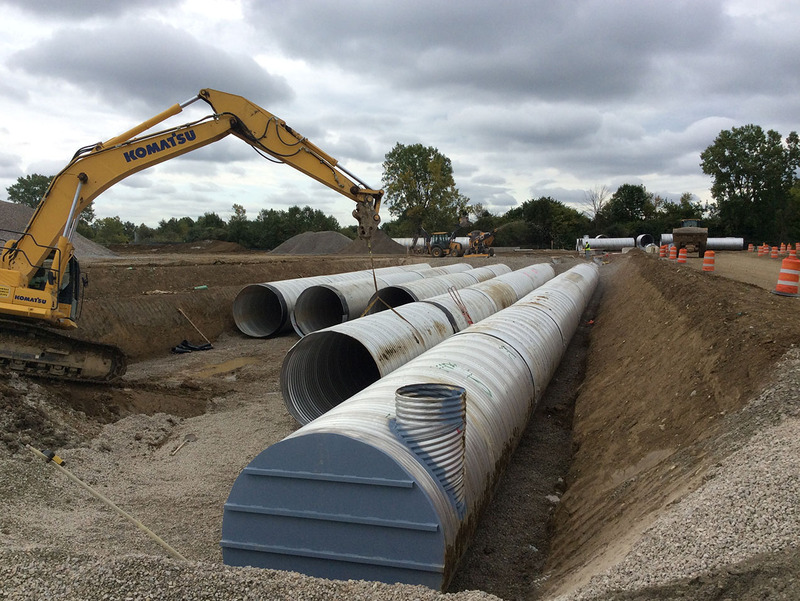 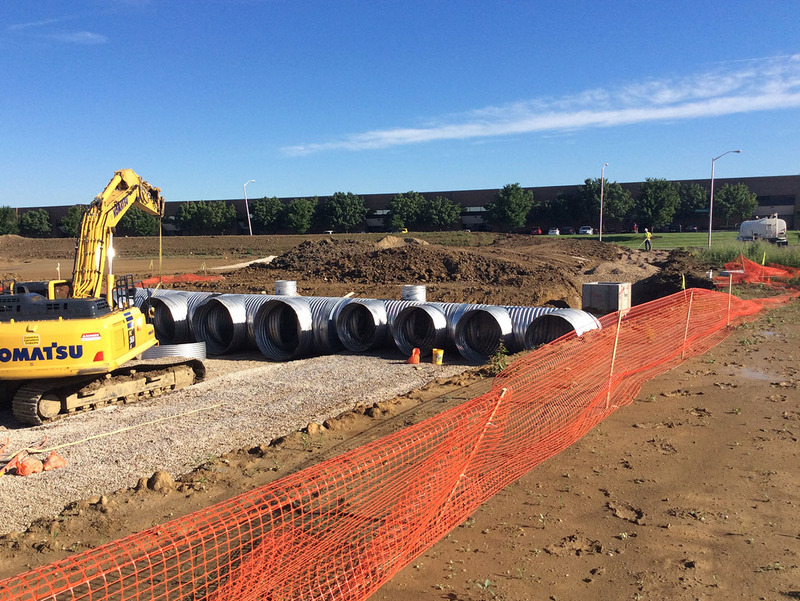 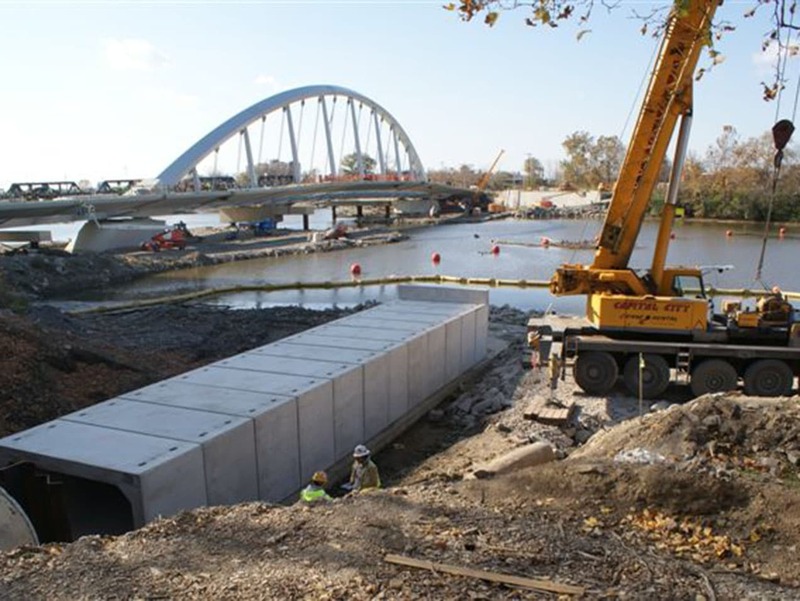 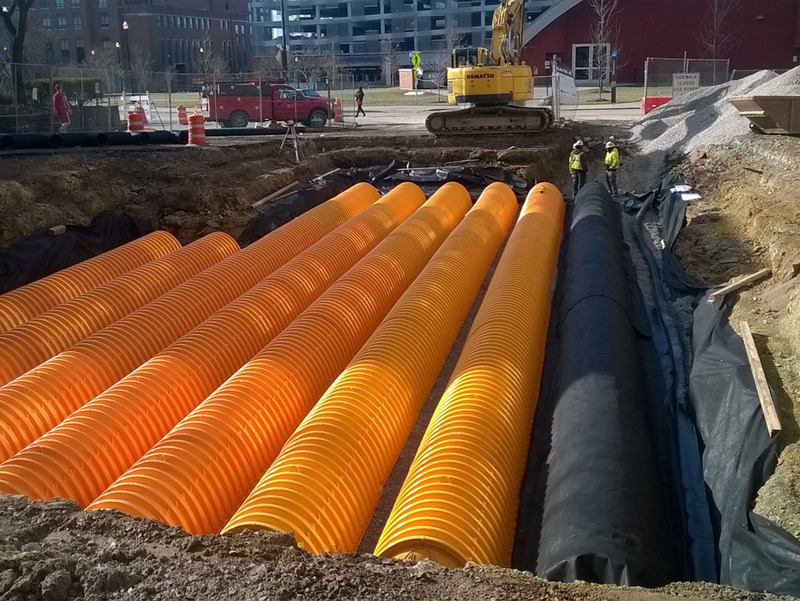 Igel crews install underground storm lines, sanitary sewers, waterlines and specialty conduits. 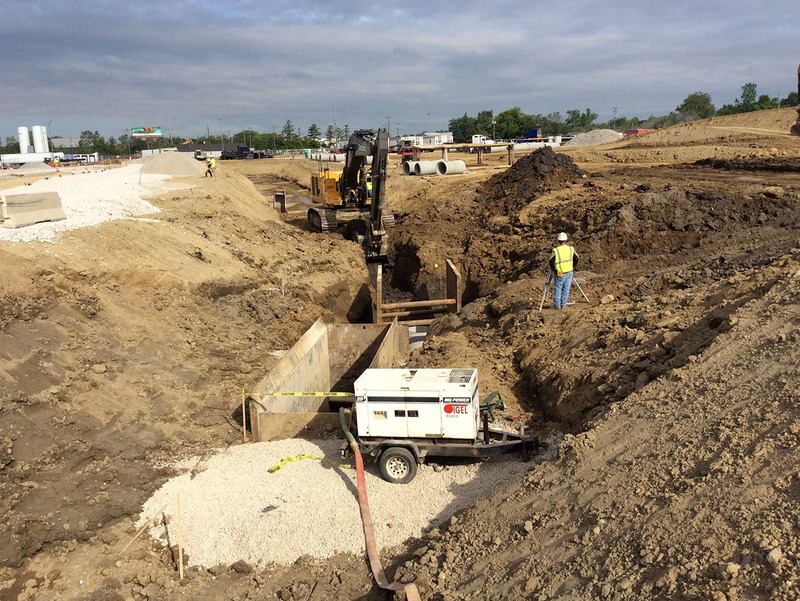 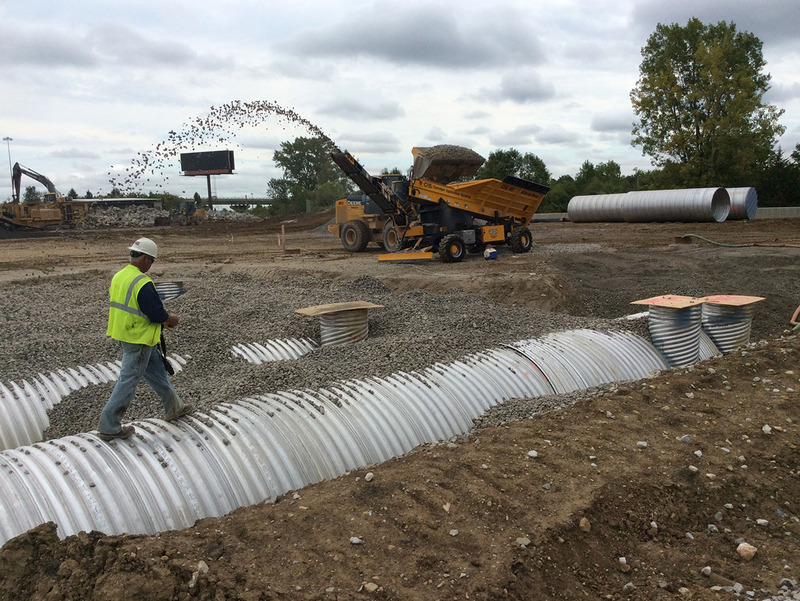 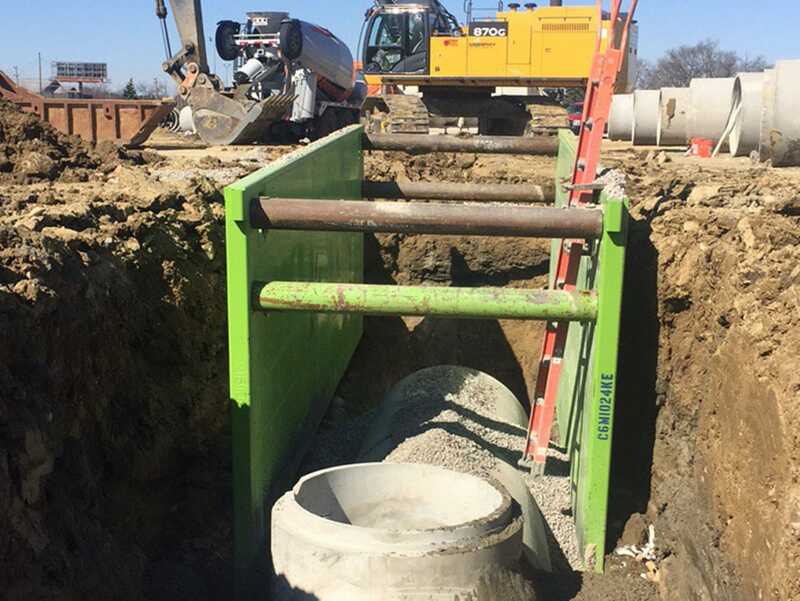 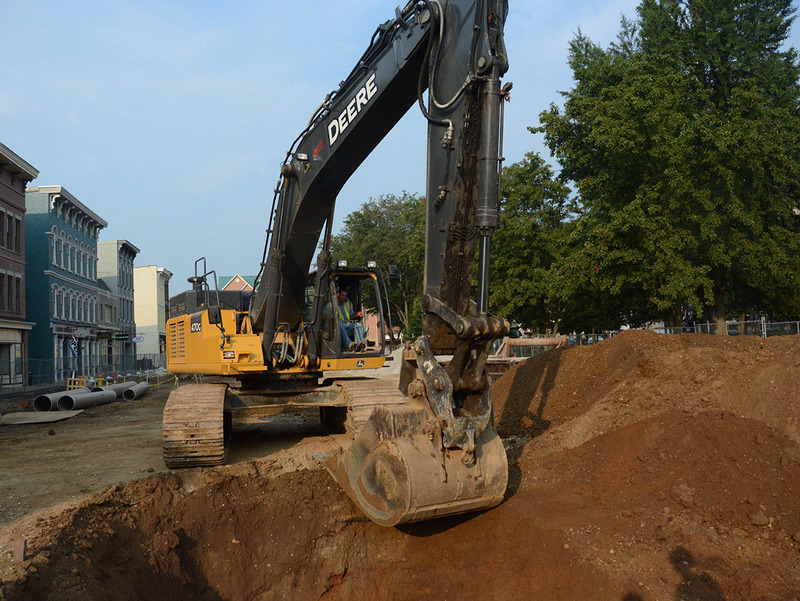 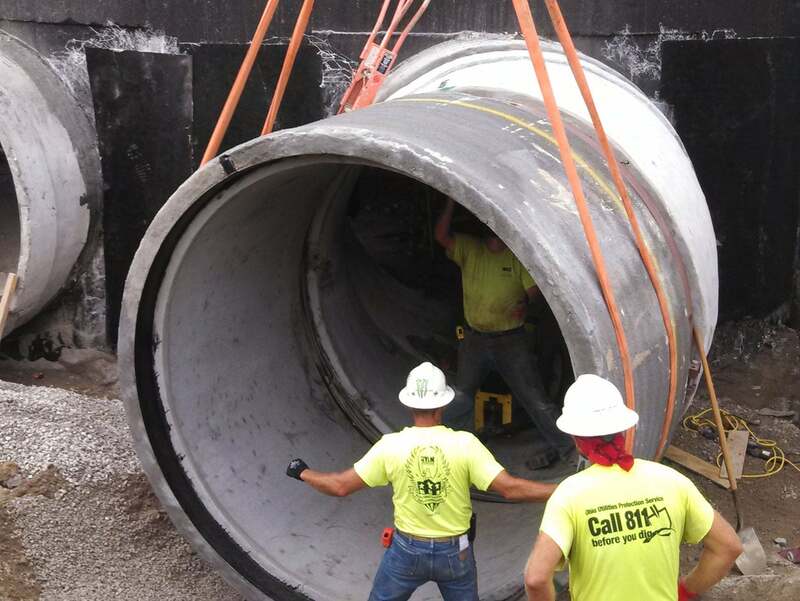 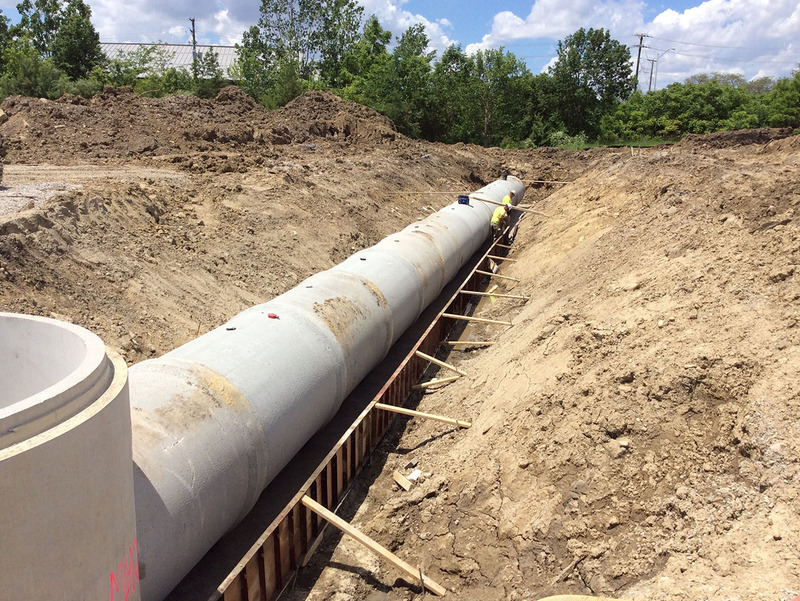 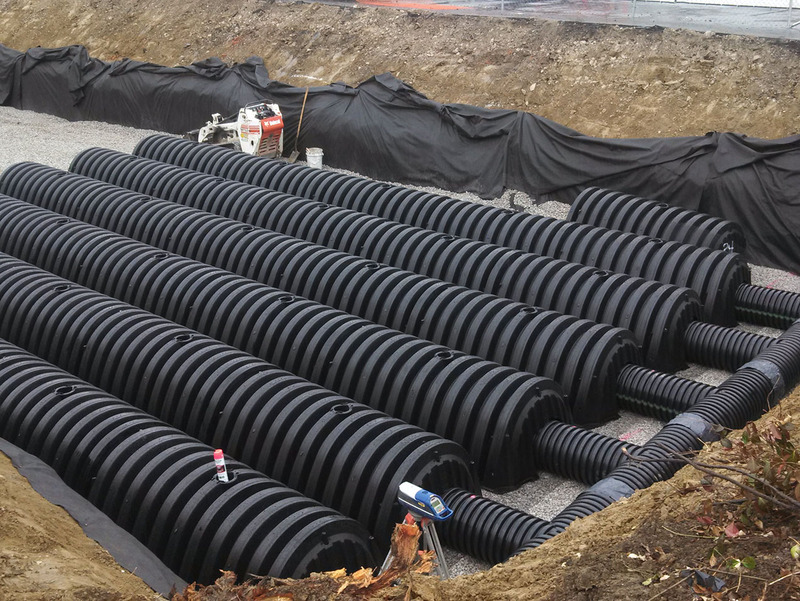 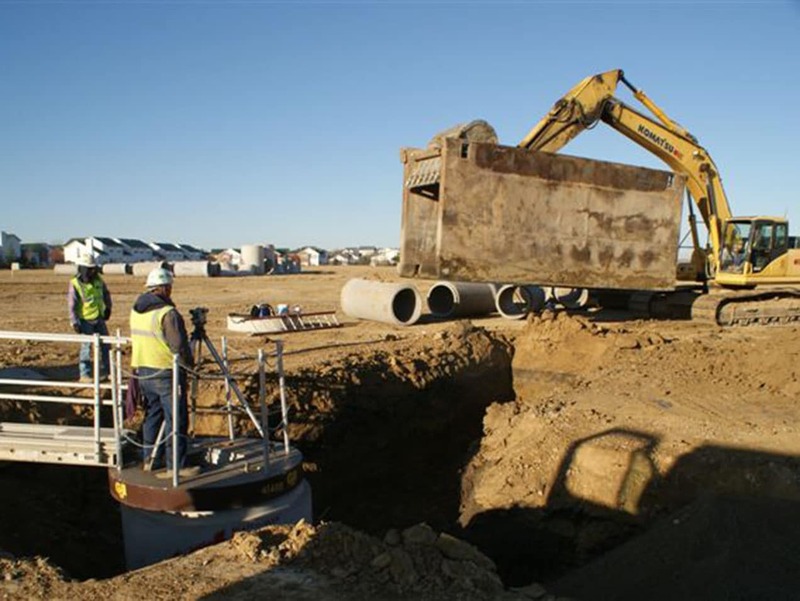 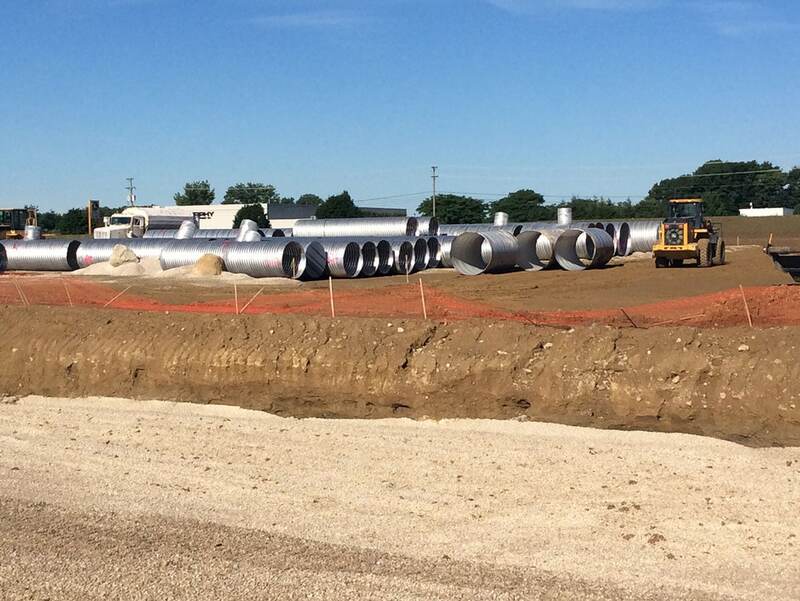 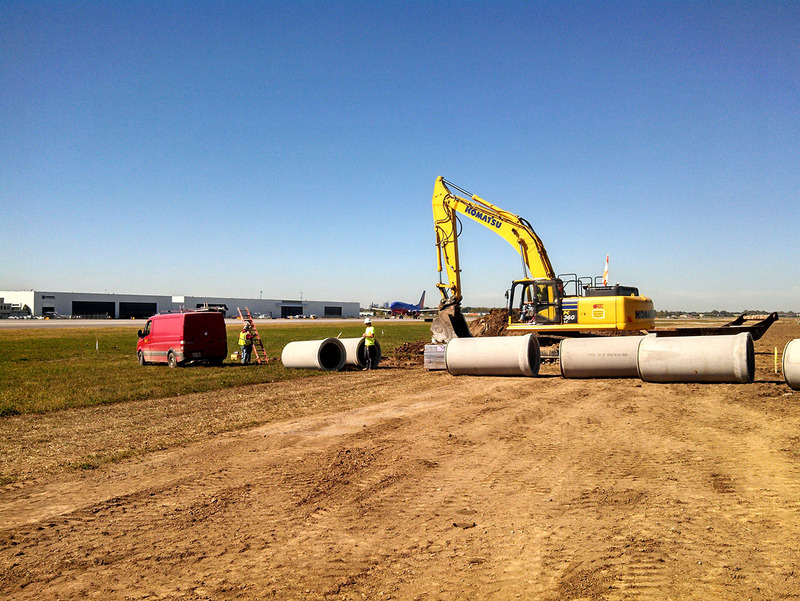 We have trained and experienced crews who can handle any conditions for underground utility work. 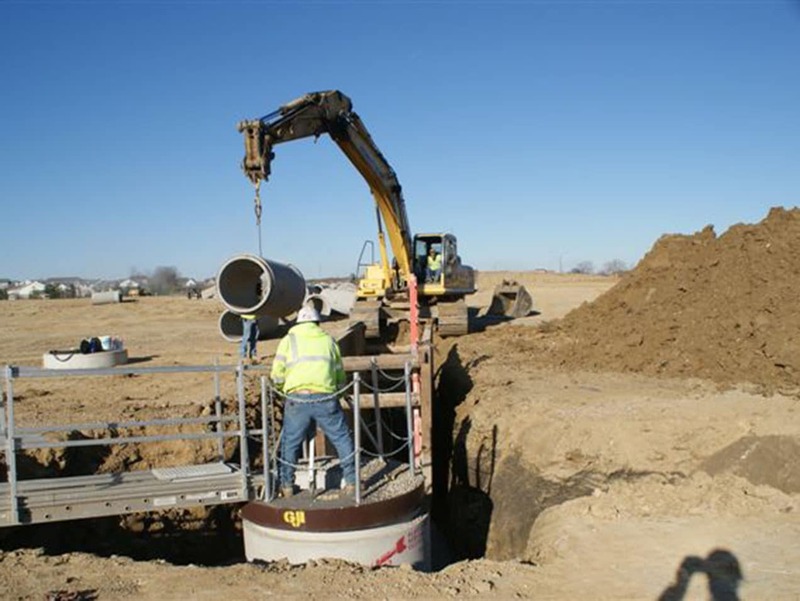 Igel has installed lines through rock, ground water, and the most severe underground situations. 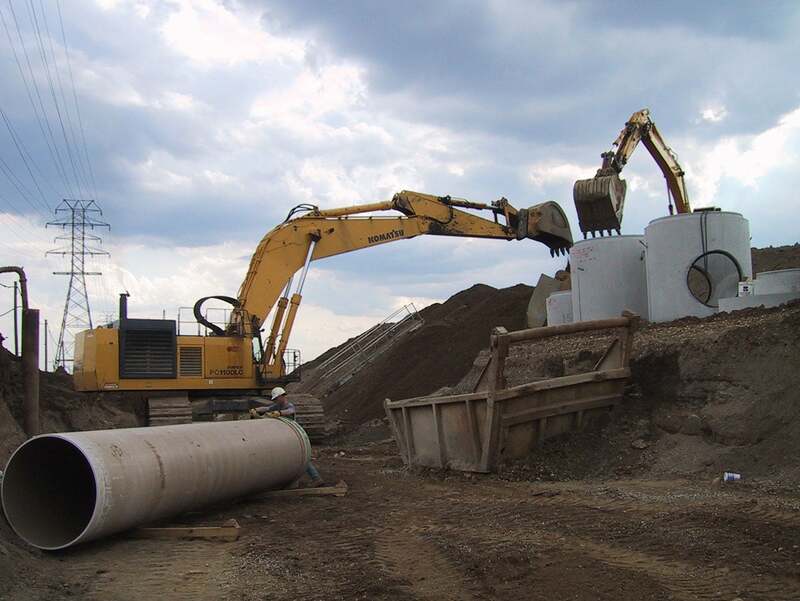 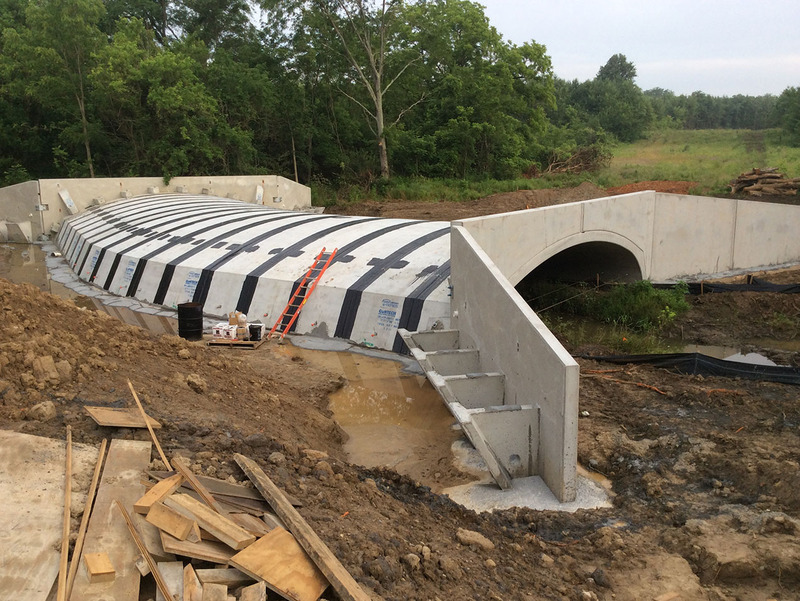 George J. Igel & Co., Inc. has worked in all areas of Central Ohio and we are aware of the local conditions.